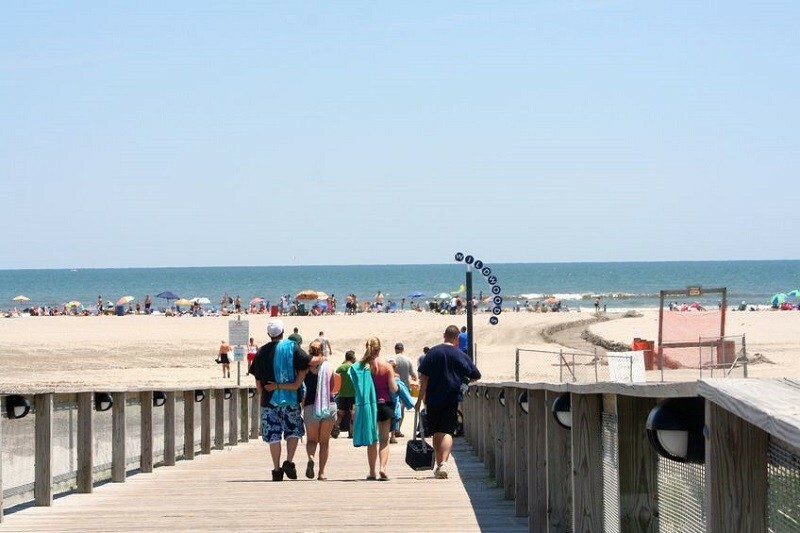 The New Jersey shore offers tons of fun for all ages and price levels. Those who are only familiar with the area from the MTV reality series “Jersey Shore” may be in for a bit of a surprise. Here are a few top attractions for those seeking a real experience “down the shore” far from Snooki and her gang in Seaside Heights. A stay in Wildwood is a journey back to a time when families piled into station wagons for a trip to the beach. The beach is extra wide with powdery white sand. The hotels have a distinctly 60s retro feel and the family-oriented boardwalk stretches on for over 2 miles. Stay in neighboring Wildwood Crest for a more peaceful stay. The boardwalk, bars and restaurants are only a short drive away.